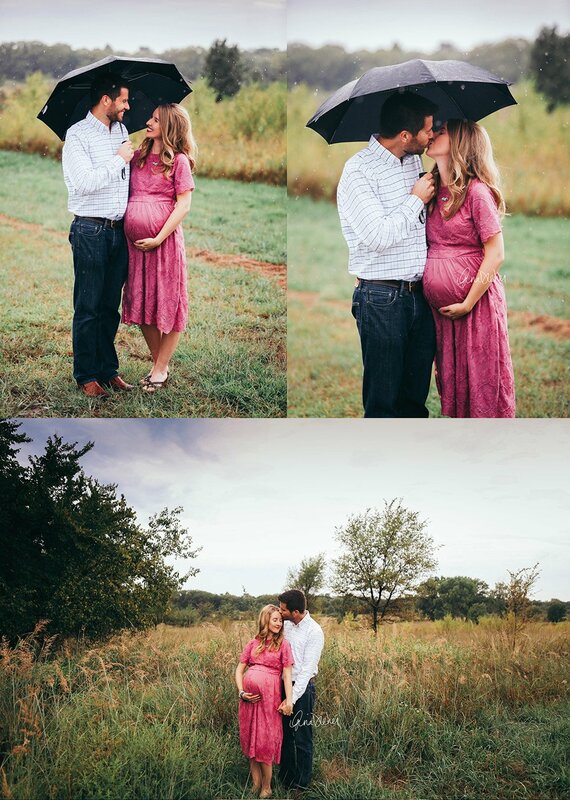 I met Kirstyn and Craig for the first time back in December at their maternity session! 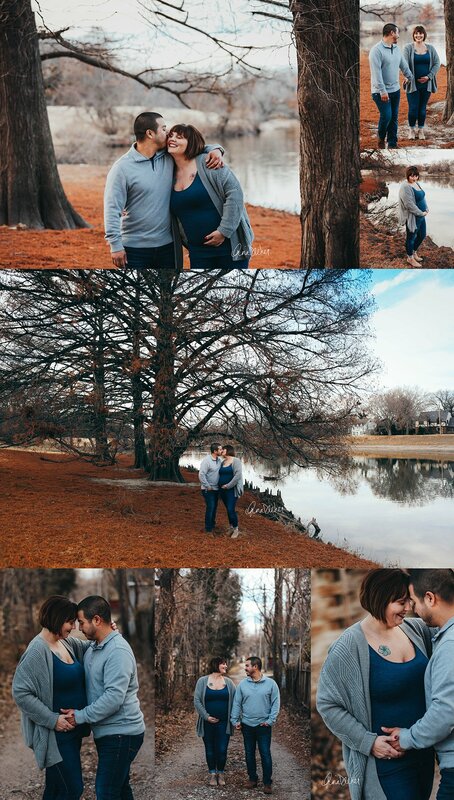 Even though the leaves had all fallen off the trees and it was an overcast day, we found a gorgeous spot and I LOVE how these turned out! They are super laid back and easy to get to know. 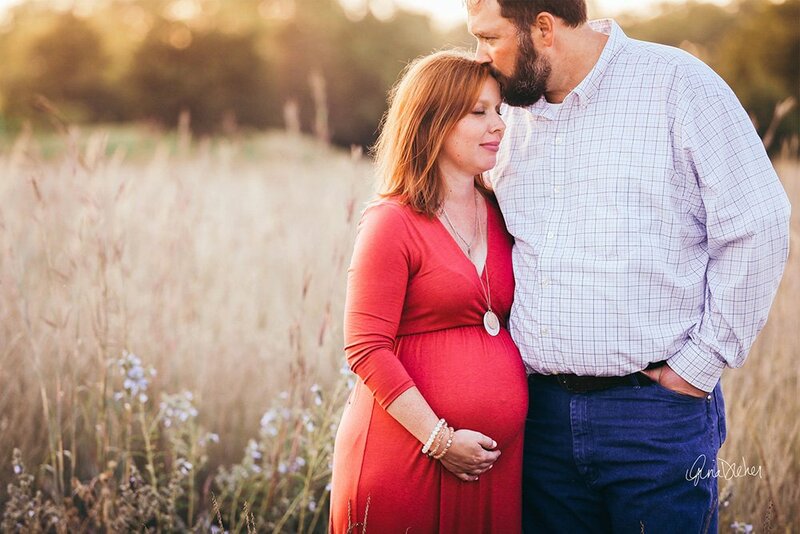 Their sweet baby girl was born in January…so stay tuned for her newborn session post! She is DARLING! 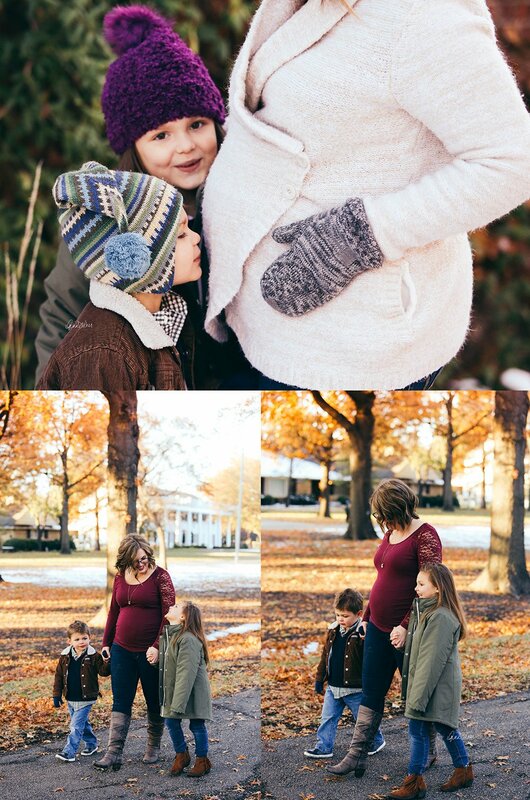 Val is my dear friend and when I heard she and her hubby were expecting their third baby, I was BEYOND excited! 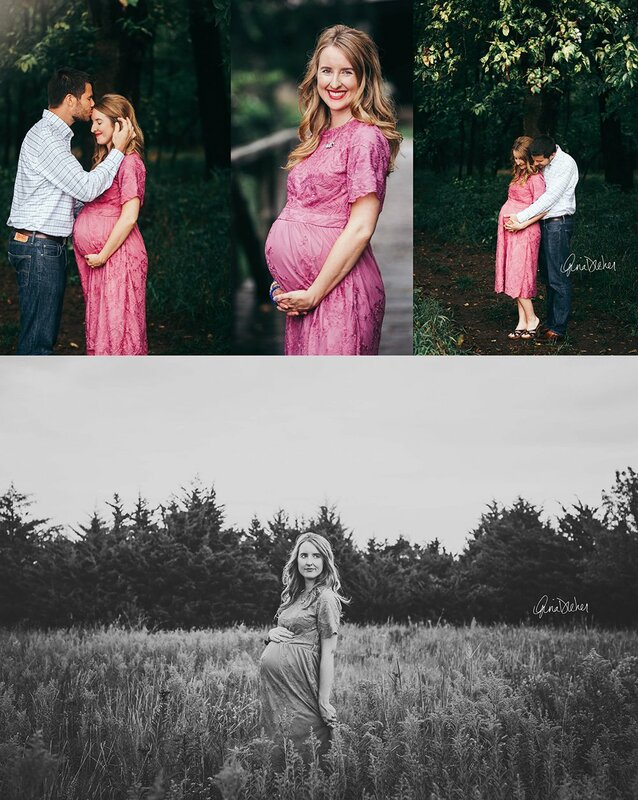 That baby girl has since been born and is darling, but before her arrival, we were able to sneak in a little maternity session. I was scrambling to find some fall color, as most of the trees had already shed their leaves at this point. But we found a pretty spot with lots of orange and it was great. 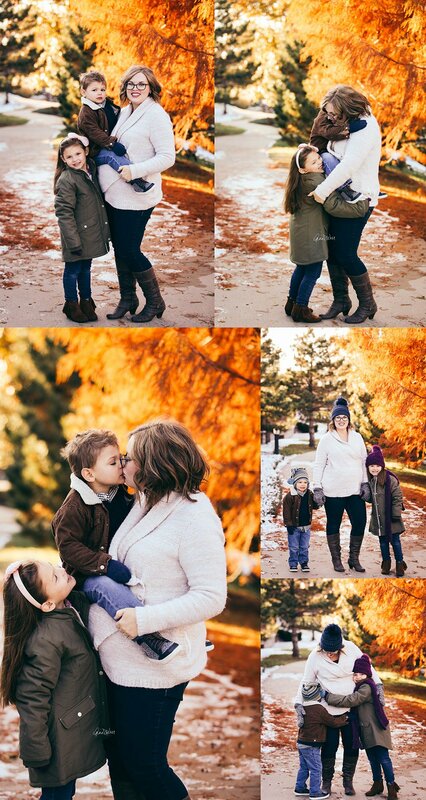 It was definitely cold for these photos, so we made the session short and sweet. I’ll (hopefully) catch up (some day) and share the photos from baby Aurora’s newborn session soon! 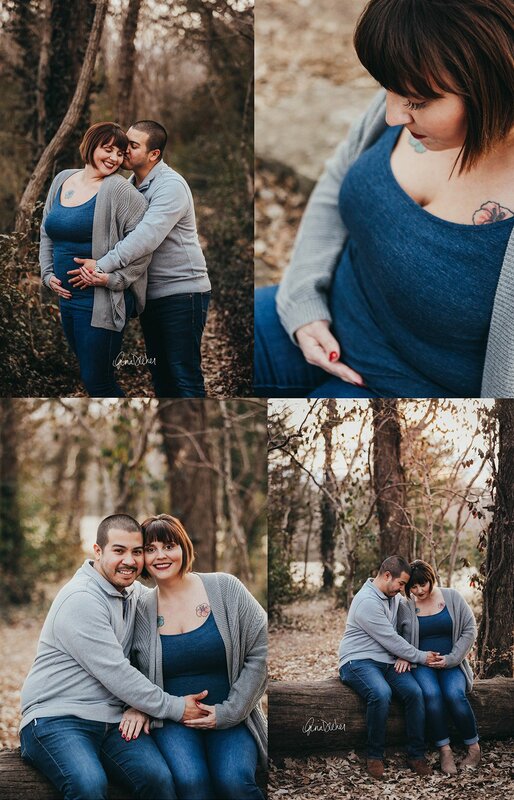 ALSO…just for fun, click here for Val’s maternity session with her first baby, Isabella. 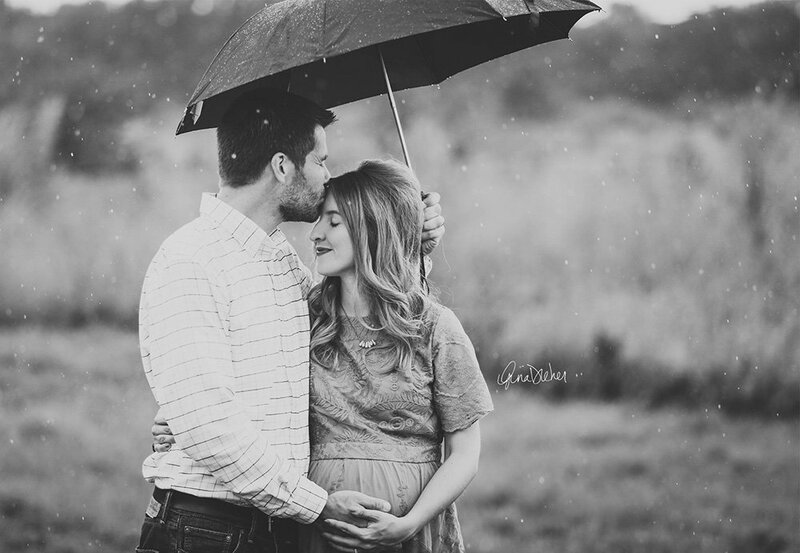 And click here for the one we did when she was expecting Sam! 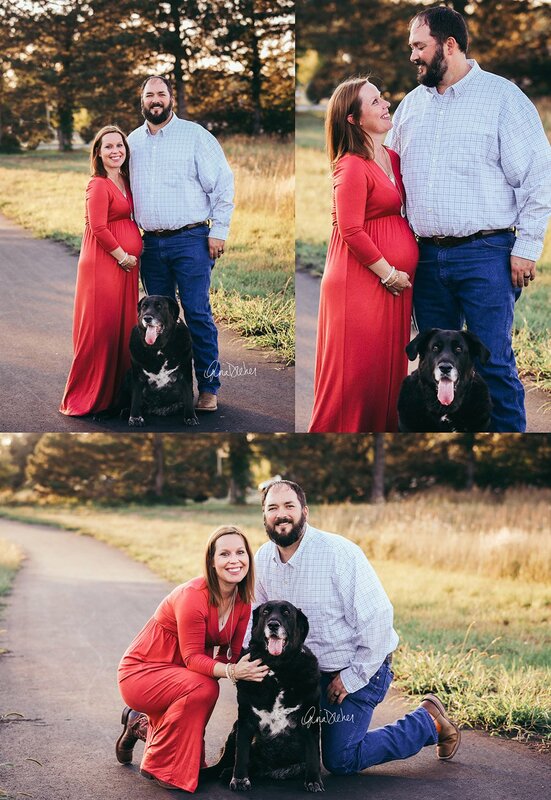 These two beautiful people added to their family at the end of December, making it an even 4 kids! They totally don’t look like the parents of 4 kids, do they? 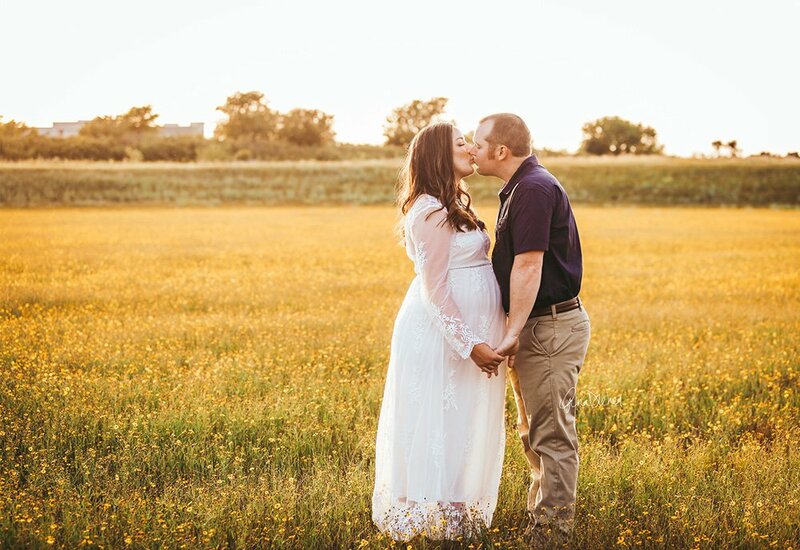 But before we did newborn photos, we were able to capture Alex’s belly, and we had a gorgeous afternoon/evening with pretty light! We started out in a nearby small town and then finished up out here at my place. Congrats to the family of 6! 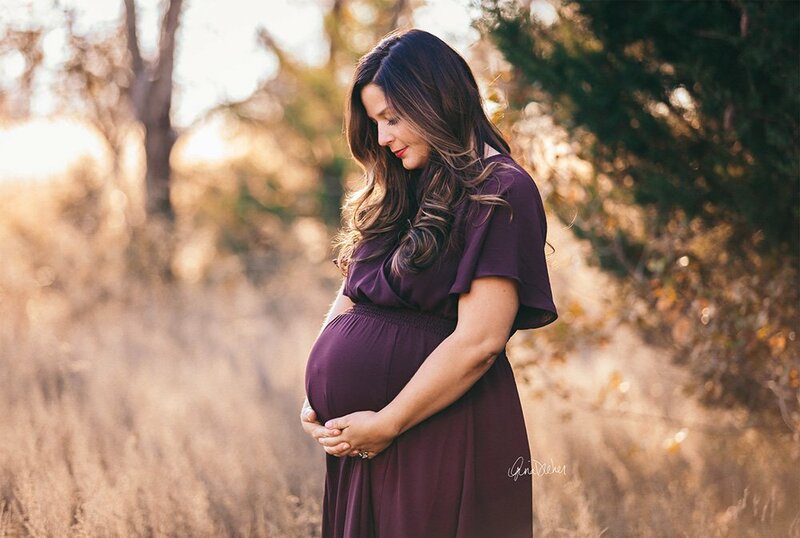 Jayme is the most gorgeous expectant momma! This was the first session of September that really gave me the fall vibes out here at the homestead, and I was loving it! Big bro wasn’t too excited about having photos taken, but I think we won him over. 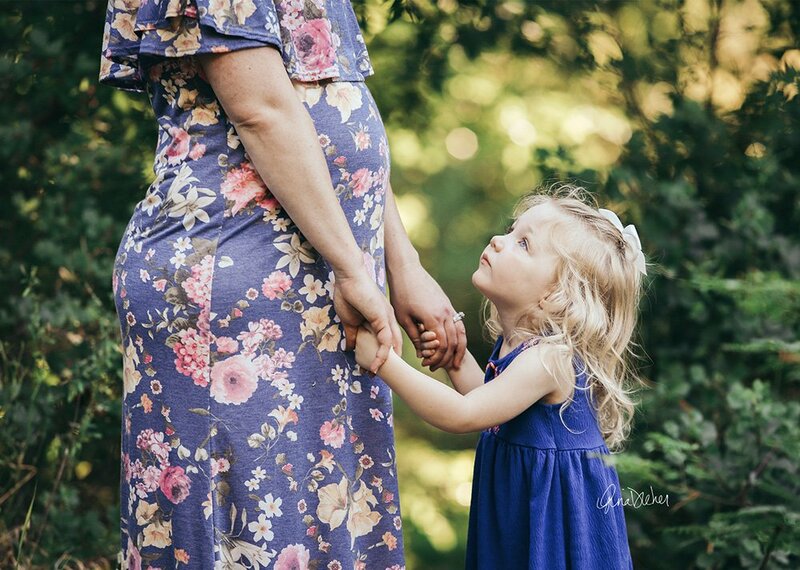 The good thing about maternity photos is that if big siblings need a break, you can always focus on just momma for a bit! 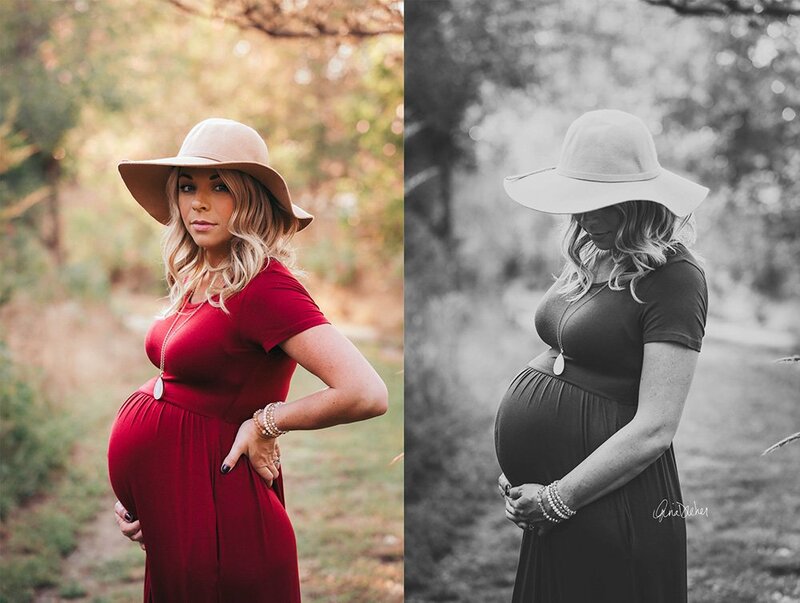 Thanks for having me take these Jayme…your baby girl is going to be gorgeous! Kayla and I met early this year when she took a camera class from me. We had an awesome day talking about everything under the sun. 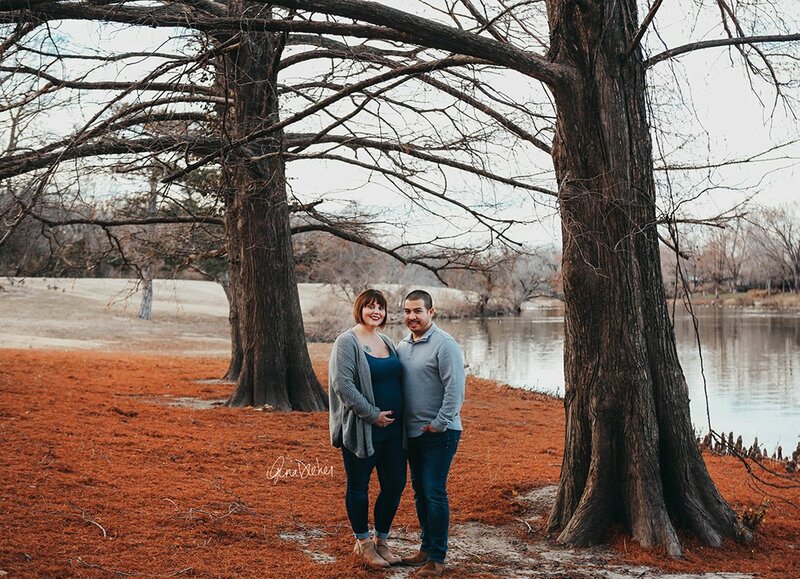 I was so excited when she contacted me to tell me that she and her hubby were expecting! 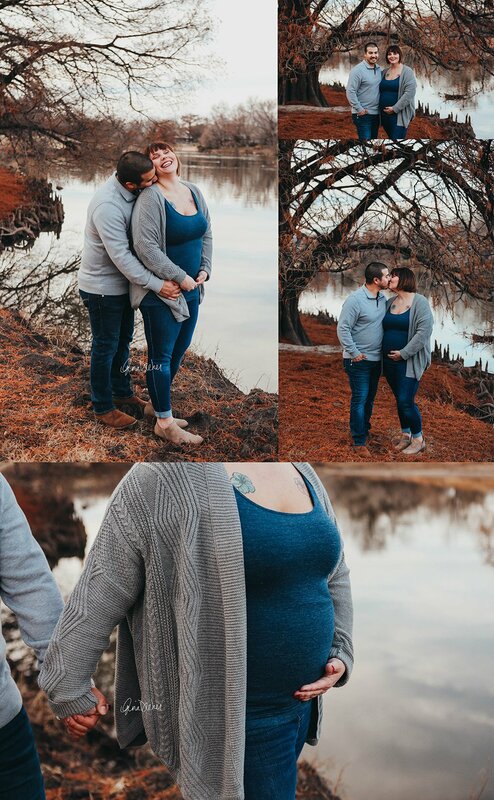 We took maternity photos a few weeks back, and she’s so tiny that I kept having to tell her to stick out her belly, haha! 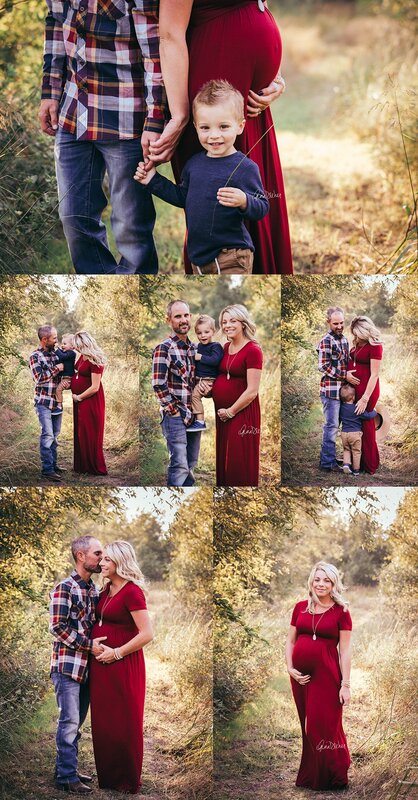 I’m so happy for them, and can’t wait for newborn photos in November! 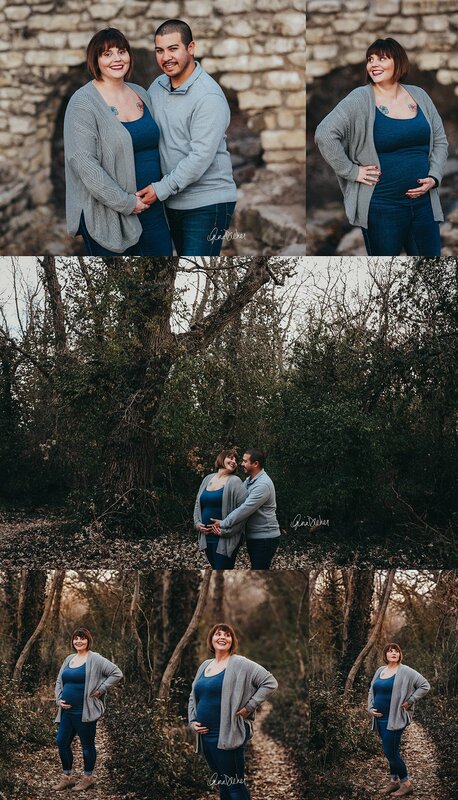 We were debating all day about whether or not to go forward with Rachel and Greg’s session a few weeks ago. It had been rainy on and off, plus overcast and dark. But they were willing to be adventurous, and my schedule is nuts, so we decided to go ahead and WOWZA I’m so glad we did! I stopped on the way and got a black umbrella to use. It sprinkled on us right at the beginning so we got to use the umbrella (see the first photo below), but then stayed pretty dry the rest of the time. I love the overcast light we had this evening, and how green everything was next to Rachel’s pop of color in her pink dress. So excited to meet and photograph this baby next month! I love this session so much! A friend of ours had this huge field of wildflowers basically in their backyard, and I was so excited to use it for a session. Chea and Tyler were perfect, dressed perfect, and did everything I asked of them despite the bugs. I’m so excited for these two first time parents. Congrats to them! I can’t believe that this little lady is already going to be a big sister! I first met this family when momma was pregnant with big sis. We’ve been through a lot together over the past couple of years and I’m so excited to meet baby boy. Big sister wasn’t so much into the whole picture-taking thing, so I tried to back off a little and let her play. 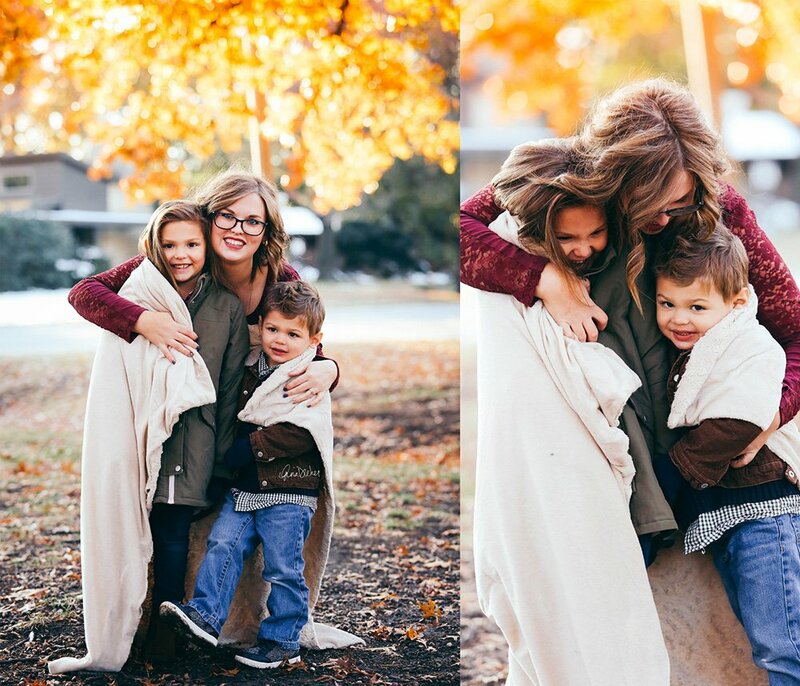 It was so fun to capture these 3 before they become 4! I can hardly believe that Sydney is going to be a big sister. 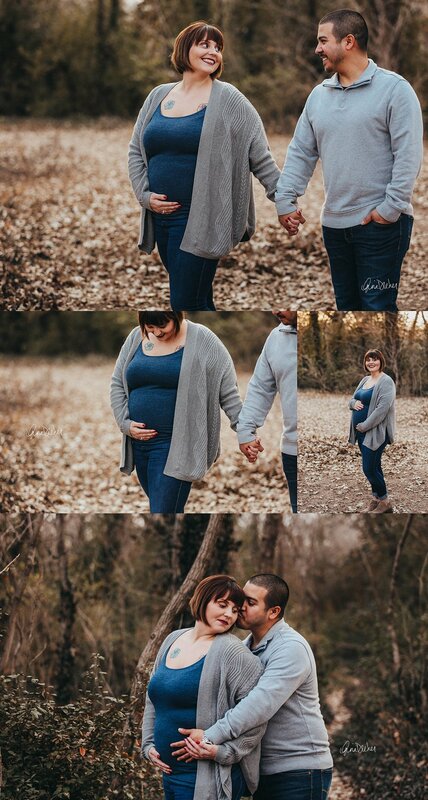 Seems like not too long ago we were taking maternity photos when her momma was pregnant with her, and now it’s time for a little brother! This family has a very busy month in August. Baby boy is due AND they’re starting a new business called the Dapper Doughnut that I cannot WAIT to try! 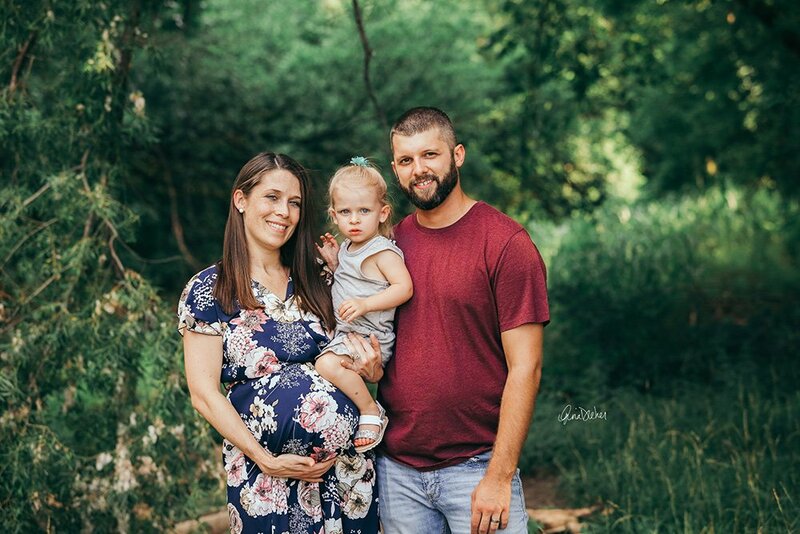 Big life changes for these awesome people. Can’t wait to meet the little guy soon! I’m probably not supposed to say this, but this is one of my FAVORITE sessions lately. Lots of things came together to make it awesome, and I’m pretty much obsessed with every photo and I’ve definitely over-posted from this one! 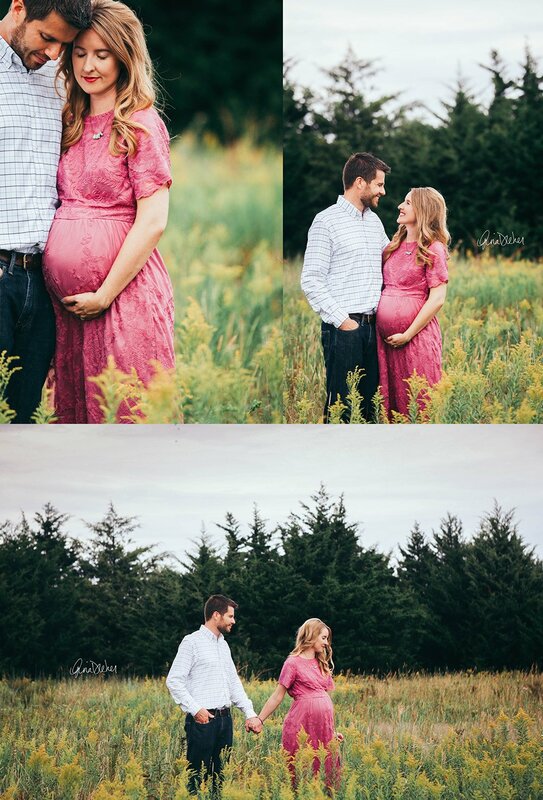 Sammi’s due date is THIS week, so very soon we will be doing newborn photos of this new family of 3. Can’t wait for that. 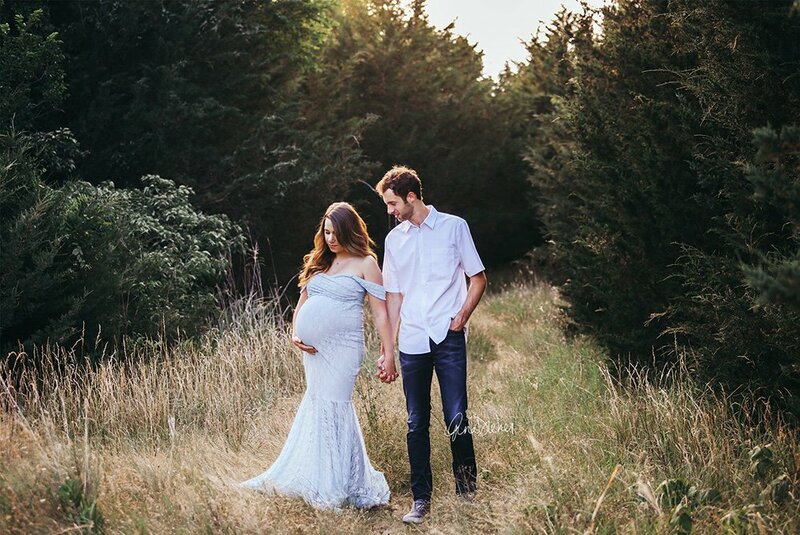 In the meantime, enjoy this highlight of (very difficult for me to narrow down for this post) sweet photos from their maternity session.